LANSING — A former Michigan Department of Environmental Quality spokesman who told Flint residents to “relax” as lead leached into their water was paid by a state contract to train health officials in media relations. Kandler Reed Khoury & Muchmore, a lobbying and consulting firm in Lansing, signed a contract in February with the state Department of Agriculture and Rural Development to provide media training services to agency staff and local public health agencies, records show. 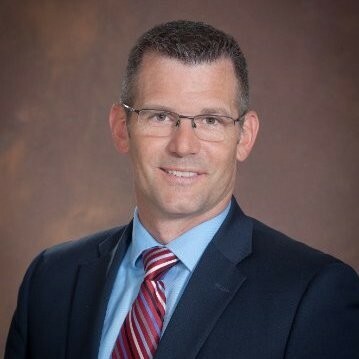 The estimated $49,000 contract lasts through 2021 and lists Brad Wurfel as one of two “key personnel” for the project, along with firm partner Deborah Muchmore. Wurfel joined the firm in 2016, about a year after resigning as DEQ communications director amid controversy from Flint’s water crisis. Wurfel, who started at DEQ in 2011, drew criticism for publicly downplaying the public health threat of lead in Flint’s water supply, a scandal that drew international attention. 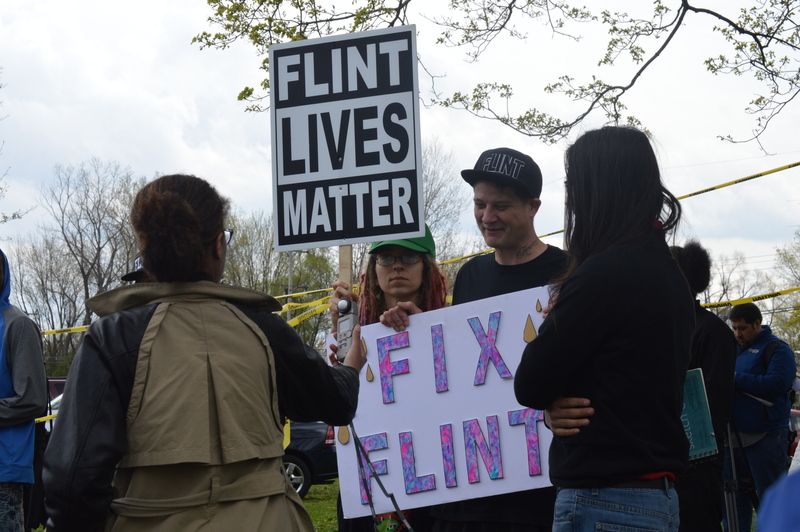 “Let me start here – anyone who is concerned about lead in the drinking water in Flint can relax,” Wurfel told Michigan Radio in July 2015, responding to a leaked U.S. Environmental Protection Agency memo raising concerns. “Maybe he’s being hired to advise on what NOT to do in regards to communications,” she told Bridge Magazine in an email. Flint, led by an emergency manager appointed by Snyder, switched drinking water sources to the Flint River in 2014. The Michigan Department of Environmental Quality approved the change – but didn’t require any treatment to control corrosion of aging water mains. Highly corrosive river water then rusted the mains, causing lead to leach into drinking water. For months, state officials denied there was any problem. Hanna-Attisha’s book calls Wurfel the “chief villain” of the crisis and an “attack dog” of the administration of Gov. Rick Snyder. When he quit, Wurfel told MLivecommunications “could have been better” and said the “human element” of his statements “got lost in the press account” of them. Reached last week, Wurfel asked a reporter when this story would be published, replied “have fun with that,” and hung up the phone. He didn’t respond to an email request for comment. Jennifer Holton, a spokeswoman for the agriculture department, said it’s a “fair question” to ask about the appearance of hiring Wurfel, but Kandler Reed Khoury & Muchmore “was the only vendor that passed the technical portion of the proposal,” after the agency twice sought bids for the job. No one responded the first time the agency sought bids. “The firm demonstrated it had both the experience and expertise required. KRKM has provided good service resulting in excellent feedback and has been well-received by attendees,” Holton wrote. The training, which Holton said focuses on communicating about “food safety and public health issues,” was set to kick off April 25, 2018, in Frankenmuth, according to the contract. Sessions were expected to accommodate up to 50 people. The instruction included “how to create a voice for your department,” best practices for social media, building relationships with local media and doing public relations on a tight budget, according to one advertisement. Wurfel led another training session in mid-June, but has since left the lobbying firm to start his own “communications consultancy,” Muchmore told Bridge on Wednesday. Muchmore, Wurfel’s partner on the state contract, is the wife of Dennis Muchmore, Snyder’s chief of staff from 2011 through 2015. Wurfel’s wife, Sara, was Snyder’s press secretary from 2011 through 2015. She now works for the Michigan public relations firm Truscott Rossman. Kandler Reed Khoury & Muchmore is registered to lobby for several corporations and groups in Michigan, including the American Civil Liberties Union, Comcast and Enbridge Energy.